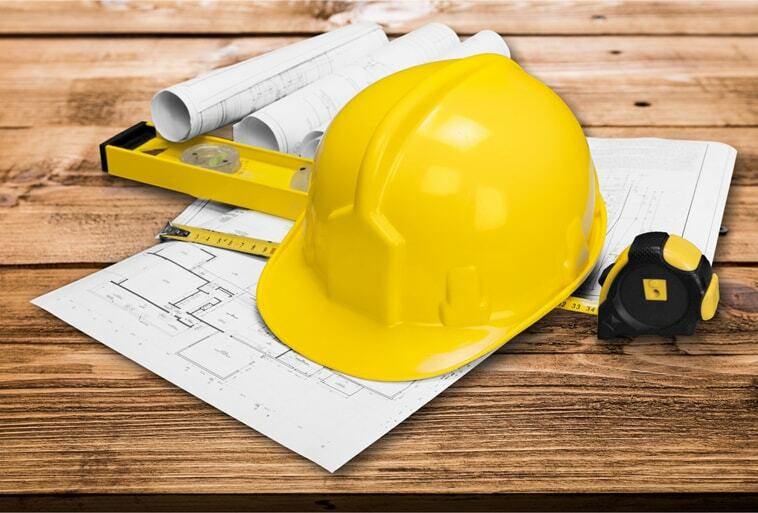 The Construction Industry Scheme (CIS), in its present form, has been around since 2004 but not everybody is clear on what is required and who it applies to. In essence the scheme means that when subcontractors are working for a contractor, that contractor must deduct money from their pay on behalf of the HMRC as an advance payment towards the subcontractor’s tax and National Insurance. Whilst Subcontractors are not legally required to register with the scheme, they are technically penalised if they do not. Instead of the designated 20% deduction for those that are registered, the contractor is required to deduct 30%. At Stepping Stones we work with many companies within the construction industry and as such are well placed to provide advice and guidance to both contractors and subcontractors. Why not give us a call and see how we can help you, we would be delighted to work with you.